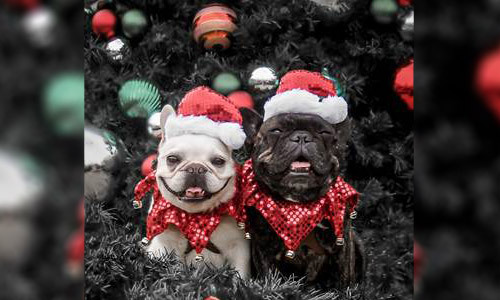 Story My husband and I adopted/rescued these two adult French Bulldogs, Tyson and Dumpling, almost three years ago. Since these two Frenchieswere raised together, their adoption was contingent upon them staying together and not becoming separated. 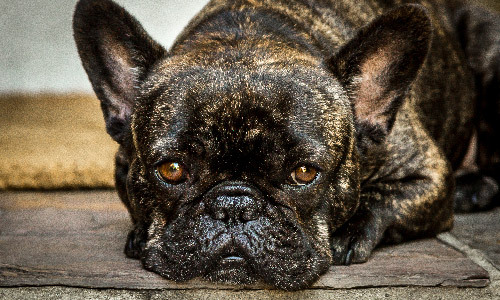 Of course my feeling was, "the only thing better than one Frenchie, was two Frenchies!" And so our journey began. 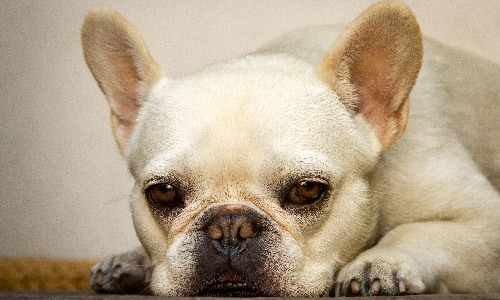 Early on we realized the female exhibited classic signs of aggression, both towards people and dogs and especially when food was involved. We had our work cut out for us. Eventually by understanding and working through Dumpling's triggers, we were able to forge a very strong and trusting bond with this pup. After two and half years of love and dedication, we are blessed to have two wonderful and loving pups. Tyson and Dumpling are inseparable and the best of friends. They have brought and continue to bring such joy to our lives making us smile and laugh each and every day. 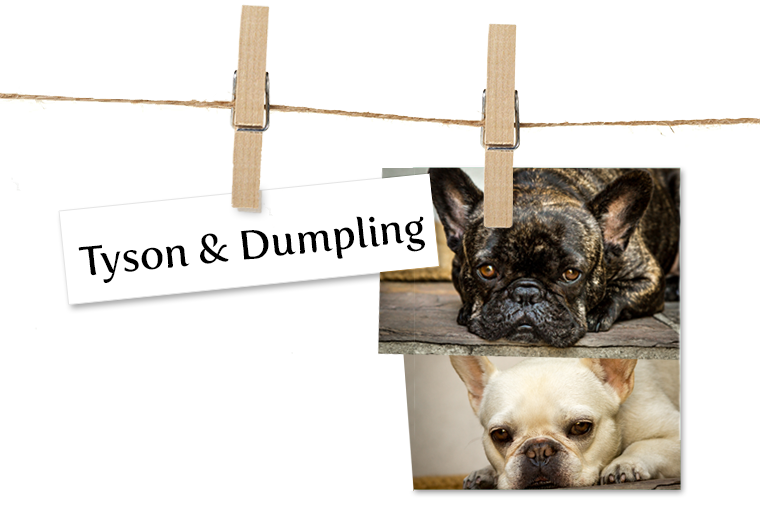 We love and adore Tyson and Dumpling and cannot imagine our lives without them!